Office hours: 8 a.m. to 4:30 p.m., Monday – Friday. After-hours calls are returned the next business day. 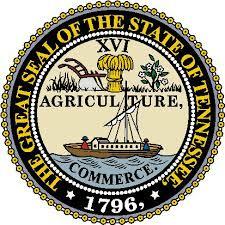 To access additional APS resources, including the Tennessee Adult Protective Services: A Field Guide.